How To Make Your Wedding Photobooth Unique? With festive time around the corner, surprise your clients and colleagues with great gift hampers and bring a smile to their face. Gifting is a way of saying that we care for you! Show your care with the nicest gift, and personalize it as much as you can. Receiving a gift from the organisation with a few heart-warming words can do the magic and motivate employees to deliver to the fullest. could also organize cultural shows to help employees unwind and recharge for the upcoming quarter. It isn’t always necessary to assume that festive bonus is the only choice available for corporates. If you are a small business, a bonus might be preferable. Big businesses or startups choose other unconventional gifting ideas for employees. You could surprise your employees by leaving a neatly wrapped gift and a personal message on their desks. Many managers in companies do this to motivate their subordinates. 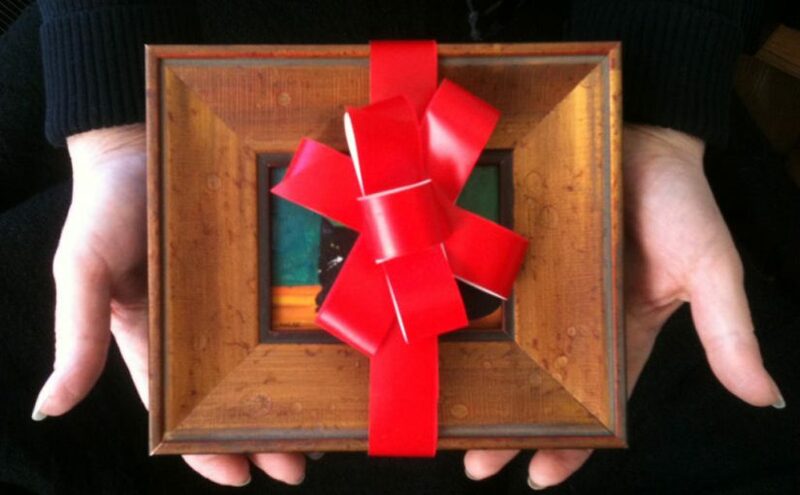 You could gift a photo frame, only instead of an empty frame; you put a family picture of the employee or an award receiving or achievement picture. Such a gift takes the employee down the memory lane and makes them feel valued in your company. Some organisations take a little extra effort when it comes to gifting. They always want the employees and clients to go back with a feel-good factor. And that is why a company does a lot of brainstorming, fixing up with the right vendor and getting the perfect quality at a good price. Corporates are always looking for simple yet sophisticated personalized gifts for employees. Personalization of gifts can be easily done on mugs or photo frames. Personalization also includes printing of your brand logo on pen drives and other electronic products. These are personal gifts offered by the company, which can be used by the employee, instead of just storing it up someplace. By giving personalized gifts to clients and employees, you are creating an emotional bond and forging loyalty. So, this festive season, do not focus on giving something common. Try your hands on something that makes your client and your employees feel good. Be it a chocolate basket or a dry fruit hamper, leave a personal message and your colleagues, clients or employees will definitely treasure it. Do your bit in the best way possible; all it takes is a small gesture of giving. Find a corporate gifts supplier and get started today! With a wide variety of options available out there, be sure to choose the perfect one for a perfect new year! From calendars to mugs, plan your gifting pattern in advance and it will do wonders at your workplace.